We would like to expand our sales network! 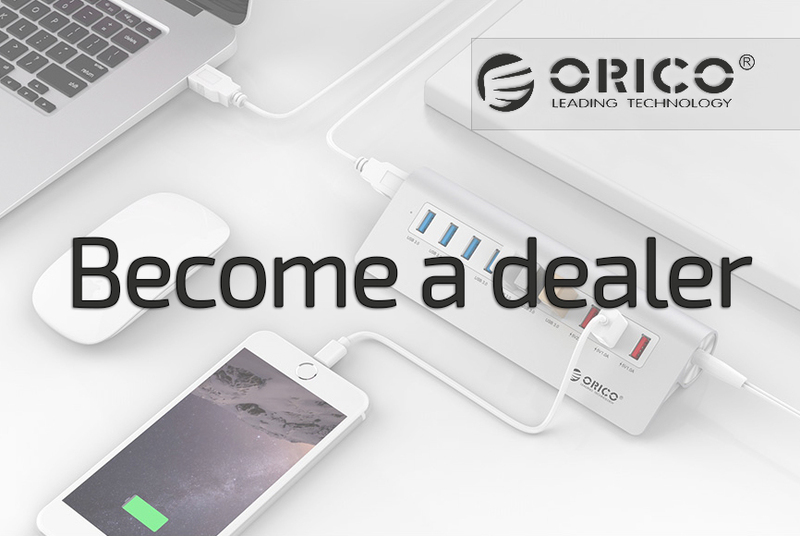 We are happy to distribute Orico products to physical stores, online stores, wholesalers, installers, repairers, trade specialists and other companies. By purchasing in large volumes and choosing for sea freight, we keep our stock up to standard and we have low shipping costs per item, which means we can realize an attractive purchase price for you.